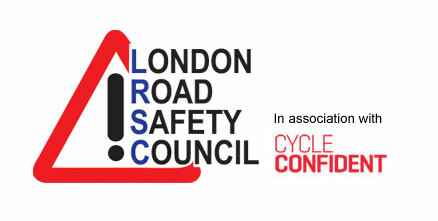 If you looking for road safety resources that have been built by practitioners and evaluated by professionals, then the Road Safety Analysis stand is worth a visit. 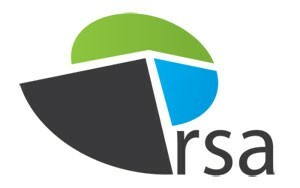 With years of frontline experience in delivering road safety education and social marketing, RSA can now offer a wide range of products and services tailored to meet your needs which are backed up by market leading evaluation. So whether it’s pedestrian training and child car seats, drink drive resources or campaigns for older drivers, RSA has something that will be of interest. Road Safety Analysis (RSA) has established itself at the forefront of supplying innovative, creative and competitive services in the road safety sector. Built on the principles of social enterprise, this not-for-profit company is focussed on developing and delivering a range of products and services that are evidence based and highly cost effective. In addition to quality products, our areas of specialism include analysis, insight reporting, social marketing, communications strategy, evaluation & partnership development. RSA have invested heavily in the infrastructure to support these campaigns with online tools, web servers, smartphone apps and social media strategies that will add significant value to the hard work you are already doing.